On February 5th Boeing announced a partnership with Aerion, a Reno, Nevada-based company pioneering next-generation supersonic aircraft. 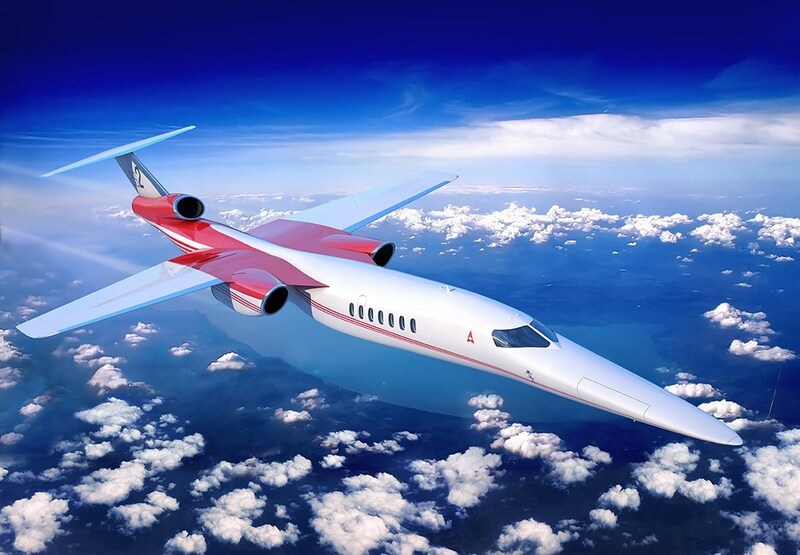 As part of the agreement, Boeing made a significant investment in Aerion to accelerate technology development and aircraft design and unlock supersonic air travel for new markets. Terms of the deal were not disclosed. Boeing will provide engineering, manufacturing and flight test resources, as well as strategic vertical content, to bring Aerion’s AS2 supersonic business jet to market. The AS2 is designed to fly at speeds up to Mach 1.4 or approximately 1,000 miles per hour. With the ability to fly up to 70 percent faster than today’s business jets, the AS2 will save approximately three hours on a transatlantic flight meeting environmental performance requirements. 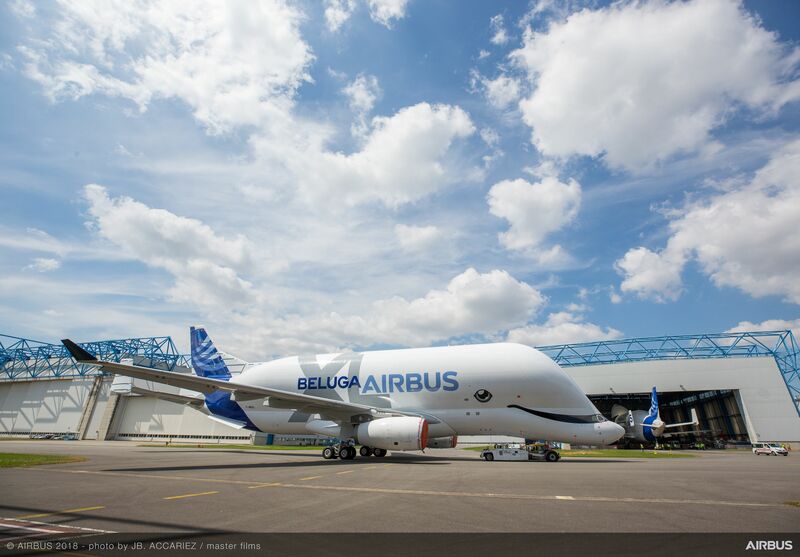 The aircraft is slated for first flight in 2023. 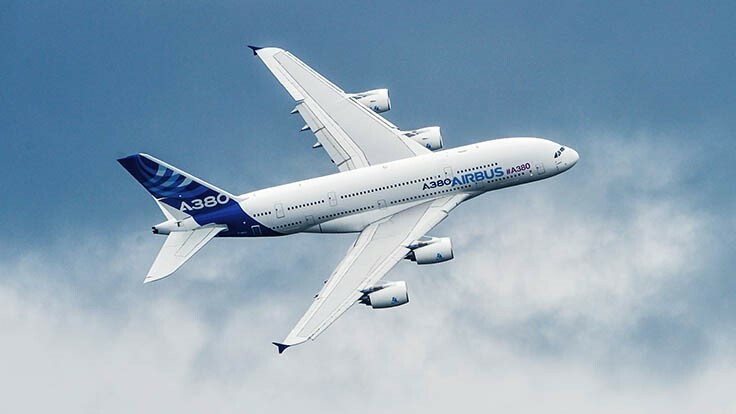 While stressing it would continue to fully support the A380 customers that operate a total of about 230 of the four-engine jetliners, Airbus on February 14th confirmed enduring speculation it would end the program. 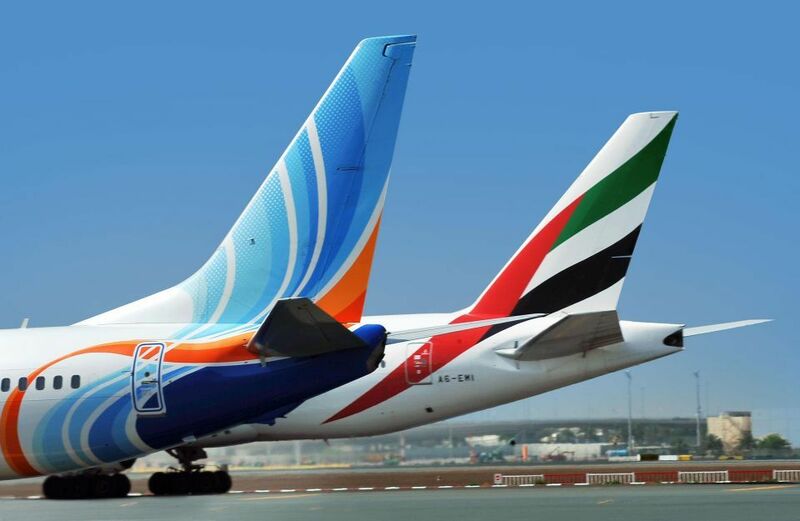 It was launched in 2000 as part of its goal to gain a share of the market Boeing had covered with 747. Airbus CEO Tom Enders described the decision as “painful” but inevitable after Emirates Airline, by far the largest customer of the aircraft, reduced its outstanding A380 order by 39 aircraft. Airbus said it will produce just 17 A380s—14 for Emirates and three for All Nippon Airways—until it closes the type’s final assembly line. The last two, for Emirates, will roll off the assembly line in 2021, when the Dubai airline will have taken delivery of 123 units. 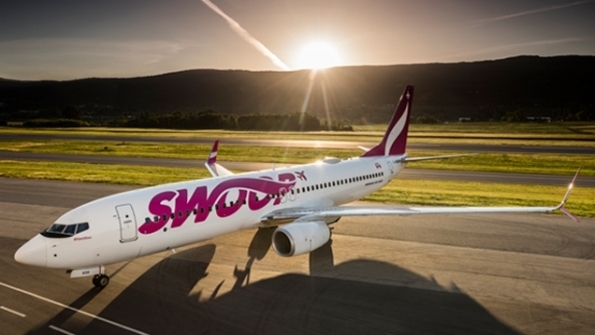 This according to data from the Aviation Week Network, with 12 deliveries in 2019 rising to 20 in 2028. 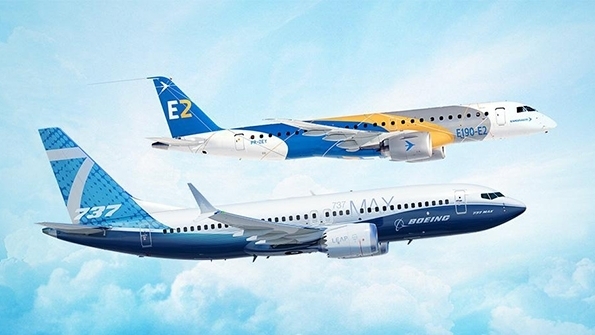 The top deliveries through the 10-year period from 2018 through 2028 are expected to be the Boeing 737 MAX, with 23 deliveries, followed by the Gulfstream G650, with Bombardier Global 7500 and the Gulfstream G600 tied for third place. 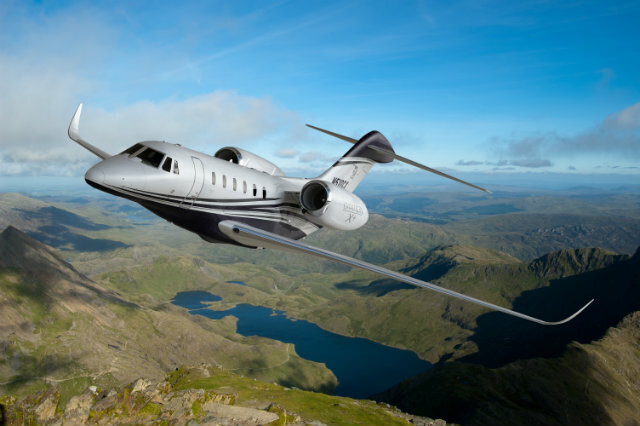 At the same time, the business jet fleet in the Middle East is expected to grow to nearly 435 aircraft in 2019 and to 580 by 2028, with a compound annual growth rate of 3.3%, according to AviationWeek data. 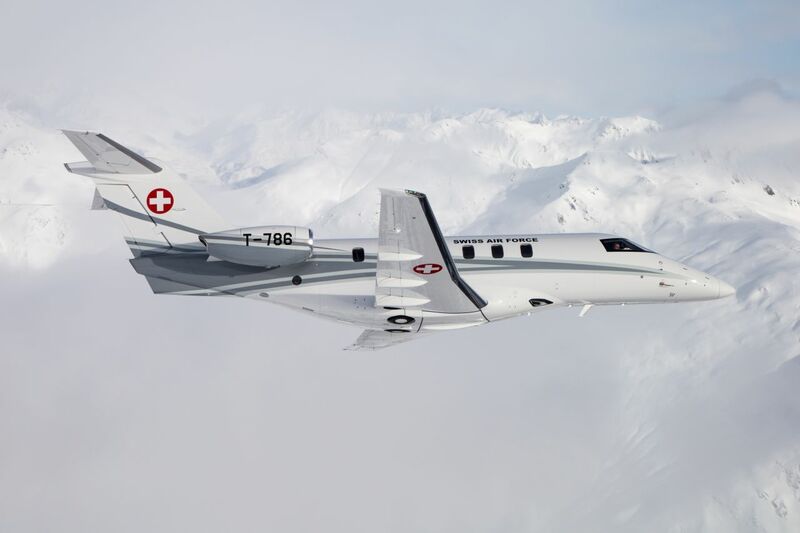 Pilatus has delivered a PC-24 to the Swiss government. The aircraft was handed over during a dedicated ceremony in Berne on February 18th, and will replaced a similarly sized Cessna Citation XLS in service. The eight-seat PC-24 will be used for government transportation “primarily around Europe, and operated by the Swiss Air Force”. 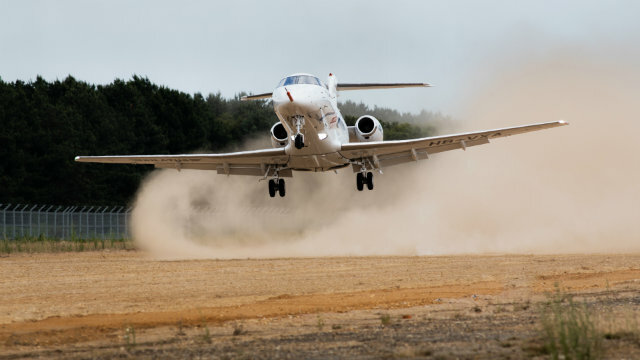 The PC-24 is powered by the Williams International FJ44-4A with a range of 2,000nm(3,700km) and designed to take off from grass and gravel strips. Israeli flag-carrier El Al has formally withdrawn the 767 from its fleet, following a final service from Milan to Tel Aviv on February 3rd. 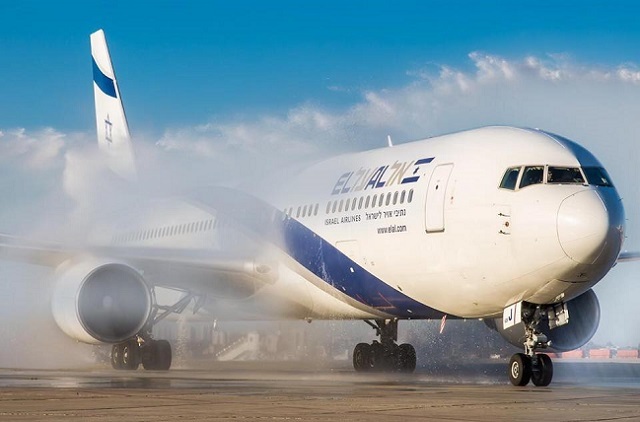 El Al says it has used different variants of the 767 for 36 years, following the introduction of -200s in 1983, and that the type has logged over 100,000 flights with the airline. 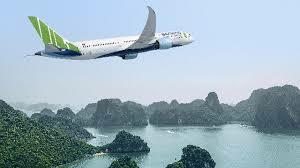 The carrier has been introducing Boeing 787s to replace the 767. It has eight 787-9s in its fleet. 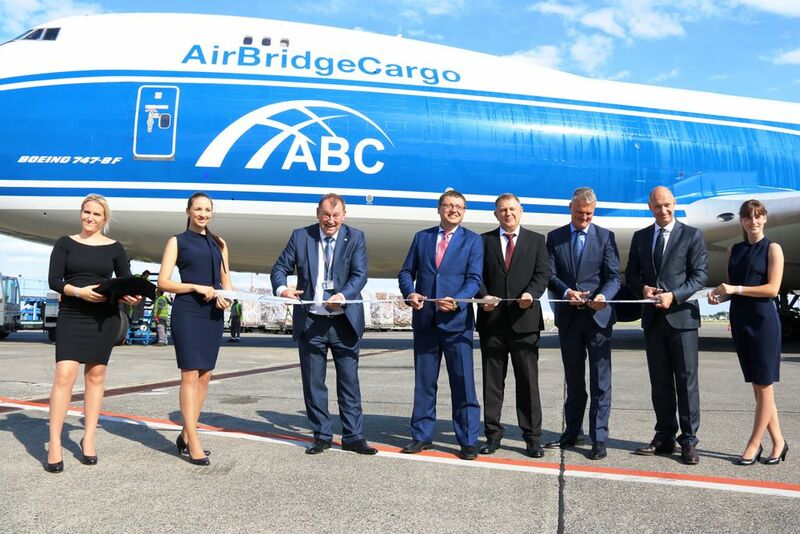 Chief executive Gonen Usishkin, who opted to accelerate the withdrawal of the 767s, says the aircraft has featured in some high-profile roles for the carrier, including transport of the country’s prime ministers. The 767 enabled the carrier to become the first airline to operate a twin-engined aircraft on the transatlantic commercial service. 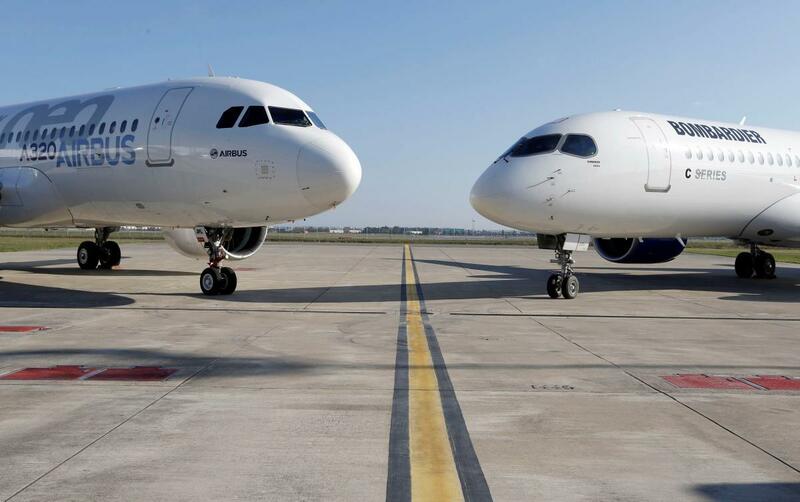 “We’re seeing more customers with near-term demand and in the ability to either finance or pay cash than we’ve ever seen,” Boeing Chief Financial Officer Greg Smith told FOX Business. The company will now produce 57 737s a month (up from 52) and will increase production of its 787 Dreamliner to 14 per month (up from 12). The U.S. airplane maker has nearly 5,900 aircraft currently on backlog, valued at $490 billion. 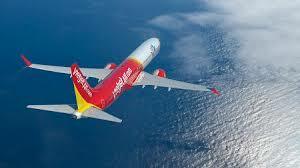 Over the course of next 20 years, Boeing forecasts 8,800 airplanes will need to be delivered to airlines. 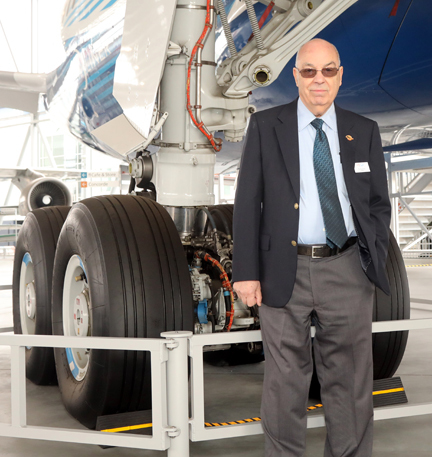 Monday, February 18, 2019—Large crowds gathered at Heathrow in the rain to watch the much-anticipated arrival of a British Airways Boeing 747-400; painted in the iconic design of its predecessor British Overseas Airways Corporation BOAC. From the paint bay at Dublin Airport, the BOAC Boeing 747-400 flew directly to Heathrow on the aptly named BA100 touching down in the morning. Its next flight on Tuesday February 19, when it departed for New York JFK operating as flight BA117. This flight is particularly significant as it was the first route the Boeing 747-100 flew in BOAC colors. 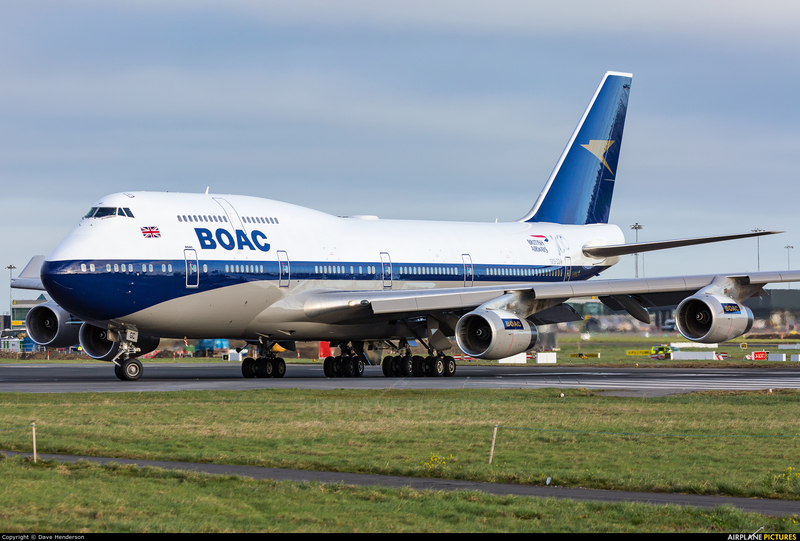 The BOAC livery will remain on the Boeing 747-400 until it retires in 2023, to allow as many customers as possible to have a chance to see it. By this time, British Airways will have retired the majority of its 747 fleet, replacing them with new state-of-the-art long-haul aircraft. 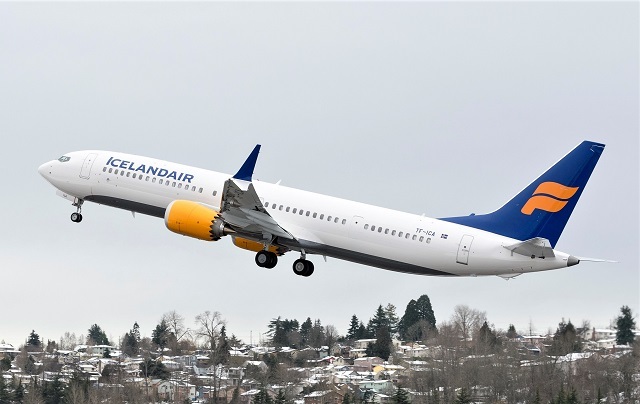 Icelandair has taken its first Boeing 737 Max 9, which has been delivered from BOC aviation. 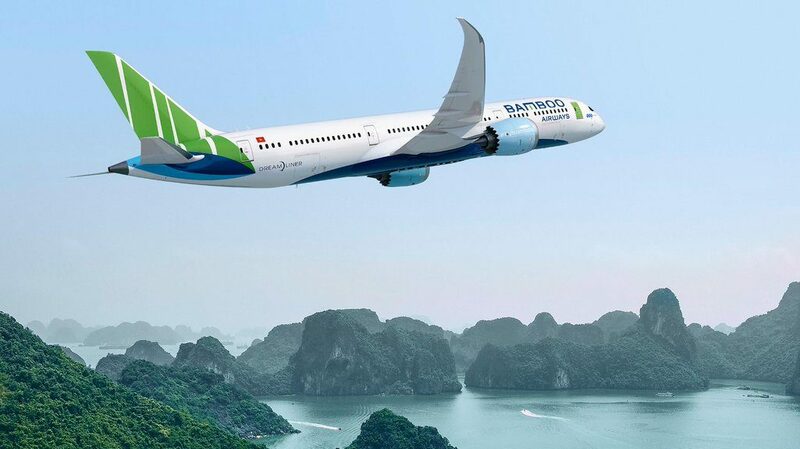 US Bangla Airline has agreed to lease a Boeing 737 Max 8 from AerCap, making it the first Bangladeshi carrier to have committed to the re-engined variant. Bahamasair takes first 737-700 purchased from AerCap and formerly operated by Alaska Airlines and Lucky Air. EgyptAir plans to begin new service to Washington Dulles International in June. 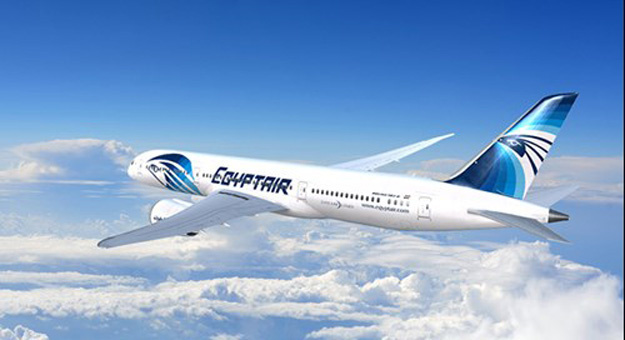 EgyptAir has six 787-9s leased from AerCap on order with all aircraft due this year. 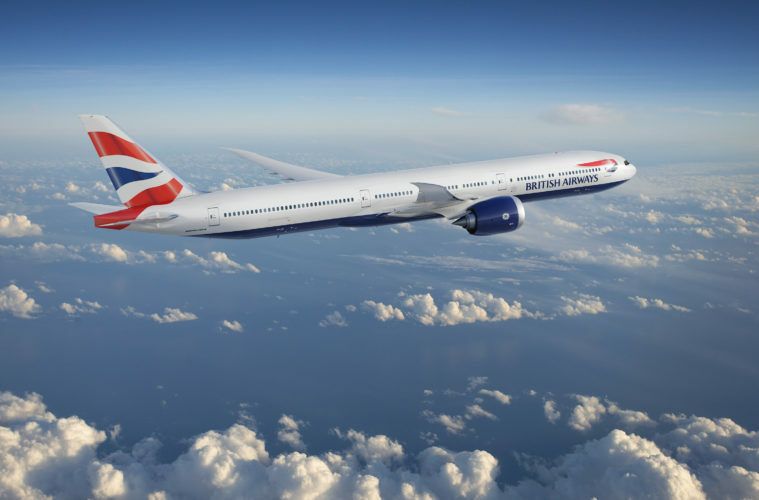 British Airways is ordering up to 42 Boeing 777-9s to modernize the UK flag-carrier’s long-haul fleet. Eighteen are firm orders complimented by another 24 as options. Rolls-Royce has pulled out of the competition to develop an engine for Boeing’s proposed New Mid-market airplane. 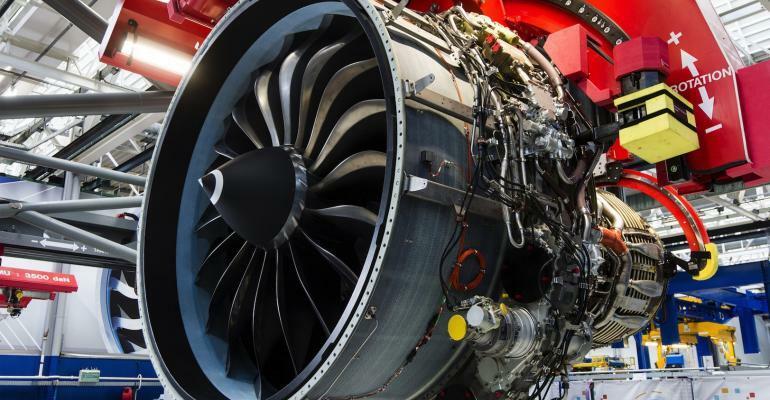 The UK engine manufacturer says it is ”unable to commit” to the required timetable and ensure that it has a “sufficiently mature” power plant for the aircraft. Lufthansa On February 19, Lufthansa revealed that the body sections of its first 777-9 have been joined on the assembly line in Everett, Washington. The Lufthansa aircraft is the first of 20 777-9s the German flag carrier has on order, with deliveries due from the summer of next year. 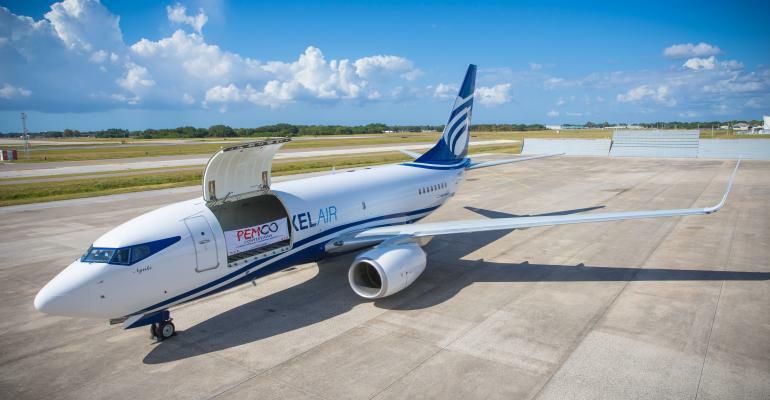 Pemco Conversions has launched a passenger-to-full-freighter conversion program for the Boeing 737-700, the first of which would enter service with Bahraini non-scheduled cargo operator Texel Air. The Tampa-based maintenance, modifications, and engineering company announced it the first week in February. Texel’s parent company, Chisholm Enterprises, collaborated with Pemco to develop the conversion for use out of Bahrain International Airport. 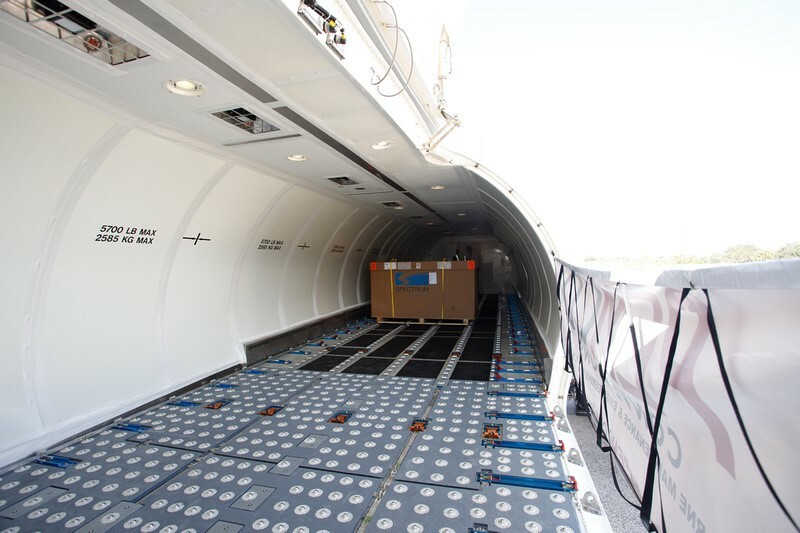 Chisholm also served as the launch customer for Pemco’s 737-700 FlexCombi converted freighters supplemental type certificate for which remains pending. 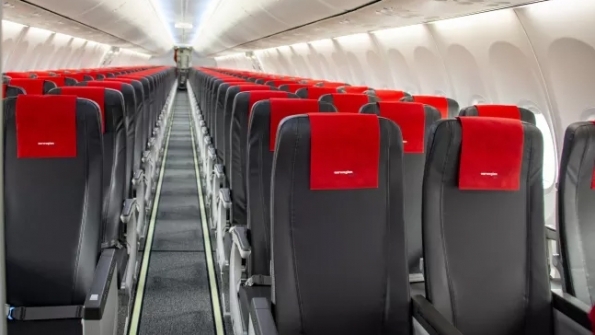 “As we developed the 737-700 FexCombi conversion, our understanding of their requirements grew, allowing us to implement comprehensive solutions that enhance our vision of the 737-700 full freighter. This made Chisholm the ideal launch customer for the conversion,” said Pemco director for conversion programs Mike Andrews. Pemco plans to receive a 737-700 for full freighter modification at its headquarters in Tampa during the second quarter of this year. 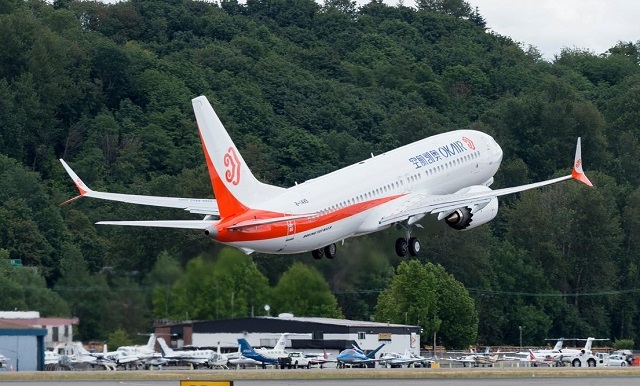 The Company plans to amend its pending application with the FAA for the 737-700 FC STC to accommodate the full freighter conversion in an effort to streamline the approval process. 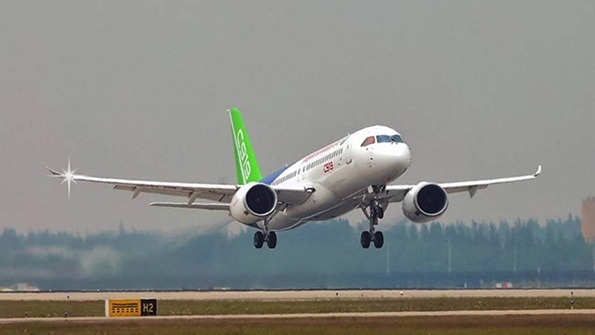 After gaining FAA approval, Pemco plans to certify both 737-700 conversion programs with the European Aviation Safety Agency and the Civil Aviation Administration of China. 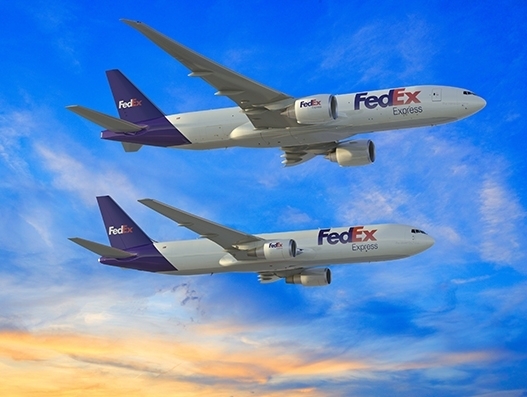 When the aircraft is delivered to Texel Air, it will join two 737-300 converted freighters in Texels fleet. 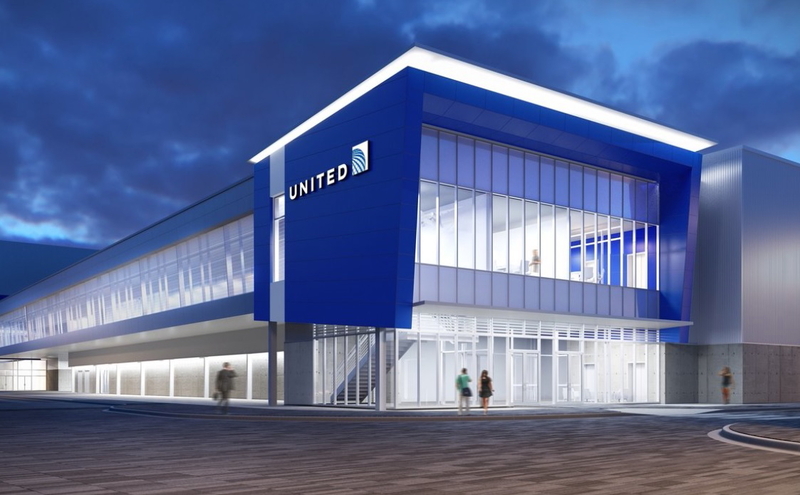 United Airlines and Los Angeles World Airports(LAWA) broke ground on February 28 on a state-of-art Technical Operations center (TOC) at Los Angeles International Airport(LAX) that will enable the airline to provide exceptional service for all its aircraft fleets. 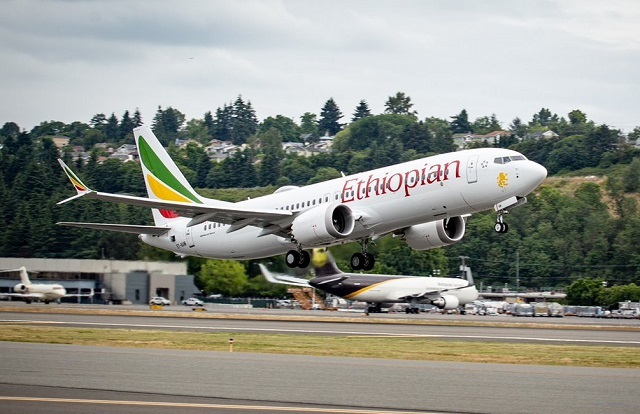 The new facility will include two connected buildings-a ground service equipment and facilities maintenance building and a line maintenance hanger, including an engine support shop that will focus on the aircraft’s Dreamliner fleet. The commencement of this $352 million TOC pushes the airline’s investment at its Los Angeles hub to nearly $1 billion in recent years. The new TOC will consolidate two facilities that United currently operates at LAX that are located a half mile apart, improving efficiency with not only moving aircraft around the airport .With this new facility, transporting employees, parts, tools and other supplies-ultimately leading to more efficient operation for customers. The TOC will be located near the airline’s terminal and stand at 407,408 square feet. The facility’s hanger will be able to accommodate up to six narrow-body and two wide body aircraft at a time, supporting United’s 150 flights that depart from LAX every day.